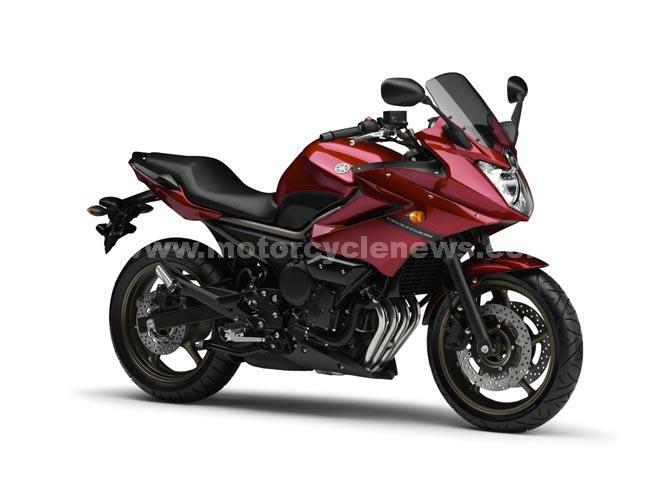 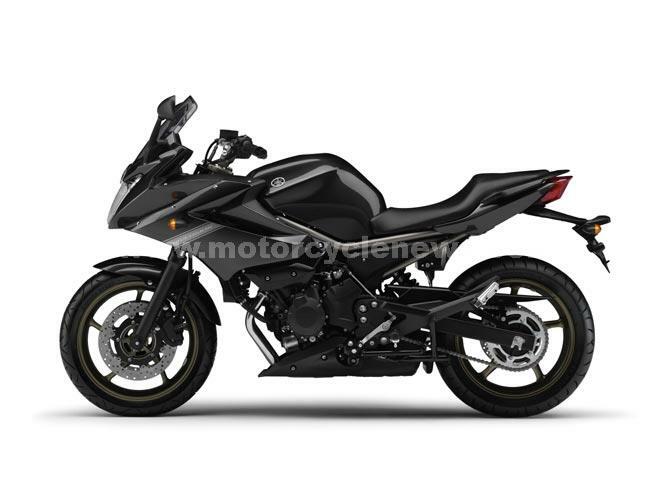 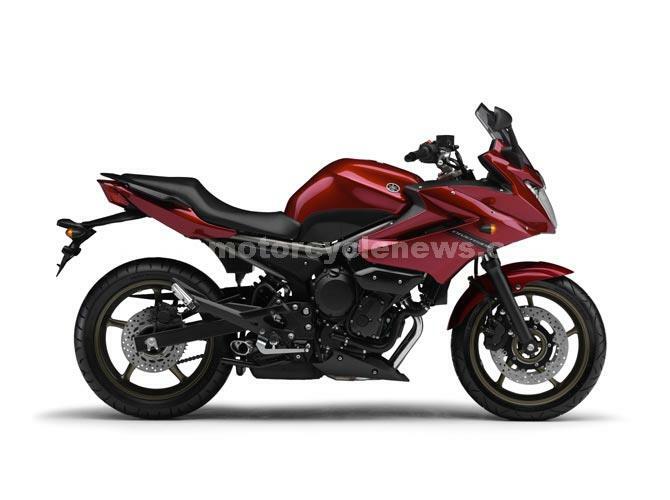 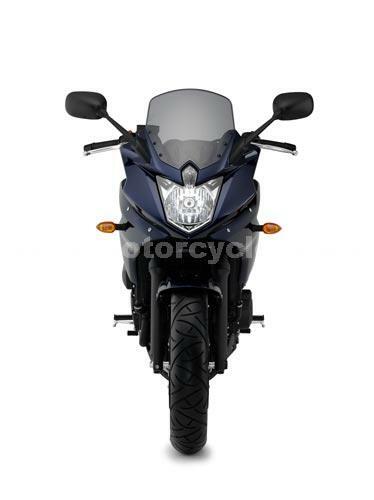 These are the first official images of the new-for-2009 Yamaha XJ6 Diversion with an inline-four-cylinder engine, similar to the original Yamaha XJ600 Diversion. The 600cc engine is newly developed by Yamaha and has a power output of around 78bhp with an even spread of torque throughout the rev range. The XJ6 Diversion will also have ABS as an optional extra to equal its main rival the Honda CBF600. 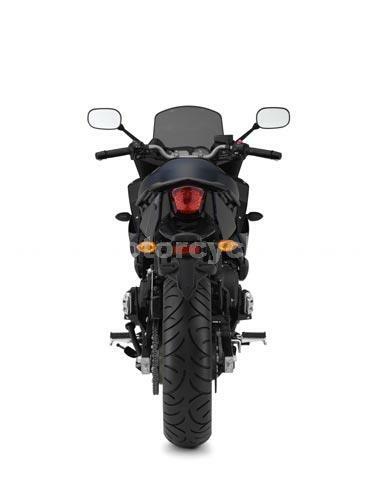 The XJ6 Diversion was designed with three key aims; a rider friendly engine and chassis performance, real-world performance and timeless and exciting design. 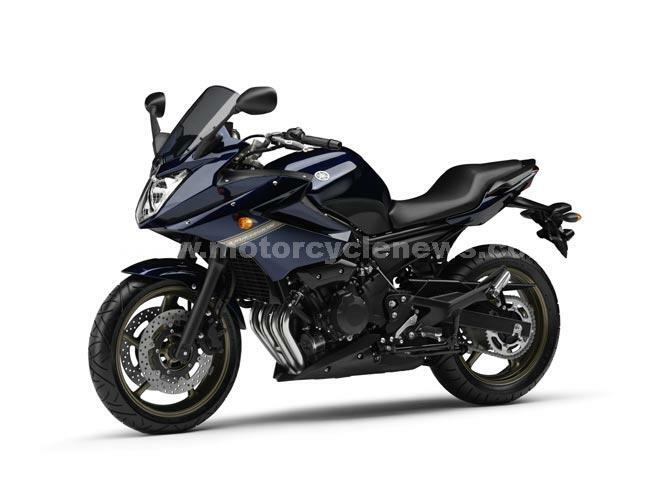 The dash of the Yamaha XJ6 Diversion features a digital speedo, analogue tachometer, odometer/trip meter, fuel gauge and a coolant temperature gauge. The Yamaha XJ6 Diversion will be available in Ocean Depth, Graphite and Lava Red. What do you think of the new Yamaha XJ6 Diversion? Post your comments below.